In the Wilmington MLS, Realtors® are required to put a picture of the front of the property being listed for sale. The quality of said picture and the decision to add additional photographs is up to them. So, when I see a listing with only one or two pictures, and/or pictures of poor quality, I cringe. Humans are a visual species. With 90% of buyers starting their home search online, pictures are probably the most important element of an online listing (NAR). To add even more weight to the importance of pictures, Generation Y, the newest group of home buyers, shows an overall shorter attention span than previous buyers. They want information and they want it now. They are the technology generation and they’re used to the instant availability of information on the internet: sellers really only have one chance to impress them. So, those pictures need to be good. But what makes a good picture? First, it needs to show the meat of the home. Home buyers want to see the size of a home and its fixtures, because that’s what they’re buying, not your furniture and belongings. So, to prepare your home for pictures, you should de-clutter, remove extra furniture, open up shower curtains, and taking down oversized decorations that may prevent buyers from seeing walls, windows, and ceilings. Second, it should be depersonalized and there should definitely not be any pets or humans (including reflections) in the photo. Most Realtors® will warn you to remove family photos, personalized art, and anything of a similar nature from your home before taking pictures and, if possible, limit personalization through out your home’s time on the market. This prevents buyers from putting a face and personality to a home, which implies ownership, and helps buyers to view themselves living in the home. Third, the picture is clear and angled flatteringly for the room or exterior of the home. For most people, getting the clearest picture possible would be a given. However, ever since cell phones started coming with cameras, they’ve also become a tool for capturing listing photos. Some phones have pretty decent cameras, especially the higher-end iPhone, but many don’t. 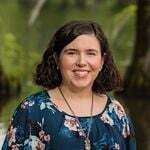 So, the picture turns out grainy and small, which the MLS software then tries to stretch to fit the standard viewing size making it even blurrier and room sizes hard to determine. This is not good for first impressions. I’ve also seen pictures where the agent did not bother to get out of their vehicle to take a photo of the front of the property. Not only do you get a bad angle of the home, but you also get a nice view of the automobile’s side mirror. This implies to potential buyers that the home isn’t even worth stopping for. Fourth, there is plenty of light in the photo. The best exterior photos are taken on a sunny day, especially when the home is getting the most sunlight. Interior pictures should be taken during the day and all of the lights should be turned on to reflect as much light as possible. Gray skies and dark pictures do not create a warm feeling and can make it hard to see all of the home’s great features. See some terrible listing photos on AOL Real Estate. 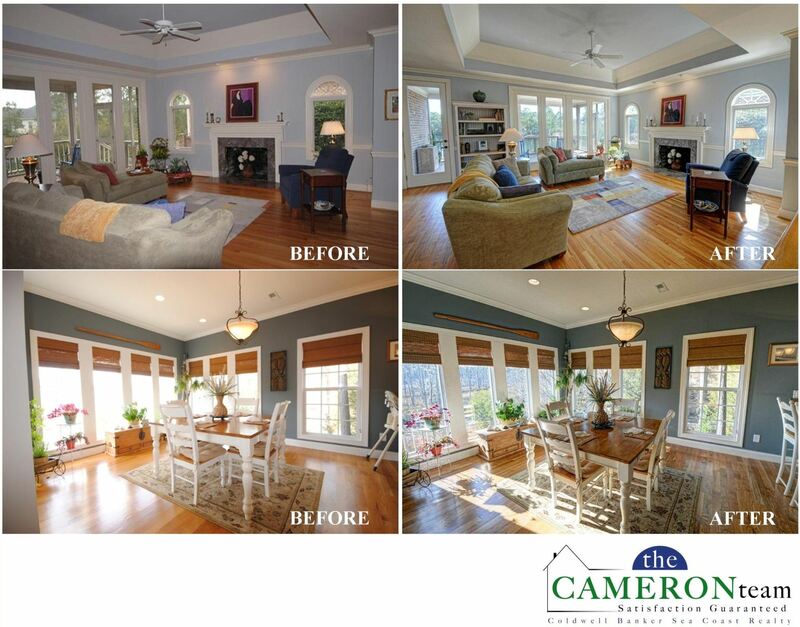 We, The Cameron Team, believe good pictures can drive showings, so we invest in professional photography, which brings out the colors and views that are special to each home. If you’re thinking of selling your Wilmington area home and are interested in learning more about our custom marketing plan, give us a call at 910.202.2546 or send us a message through our Contact page.